Happy Fri-Yay! Hope you all had enjoyable weeks! It's going to be a relaxing weekend around here, Josh has a football game to go to, and at Lindsay's school there is Film playing tonight, with pjs and popcorn, so the girls and I are going to that! I'm just finishing up with Fall decorating, and enjoying the much cooler fall temperatures. The girls and I have been walking the dogs to school in the mornings. It's a pleasure to get outside and enjoy the fresh air. It's absolutely blissfull! I have had two roses on my bush, the first of the season. I'm fertilizing them this week, and hopefully sometime next month, I'll be able to share them with you. The first two were small, especially coming off a hot summer, but it was really nice to know my little rose bush survived the Summer! Today I am sharing with you, an easy and lovely DIY Mettalic Herb Pot. This is going down as almost Pin Worthy for me. It came a little close to the look I was after, but I have some ideas of how to freshen it up to get closer to this pin. Which I am definitely going to try making another one? These are really fun to make, and so pretty too! I'm more of a Rose Gold or Copper kind of Girl! The garden shops are now getting new shipments in of Fresh Herbs, and one of my favorites is Lavender, so I picked one up. It may be small now, but in the Fall they love the warm weather, and should be established by the time Summer comes back again to withstand the heat. 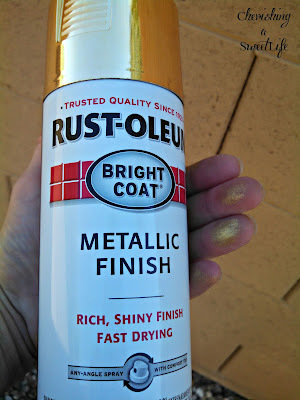 One thing I absolutely loved about this project was using Metallic Gold Spray paint! Ha, you can tell by my fingers, that I now have the 'Midas Touch'. 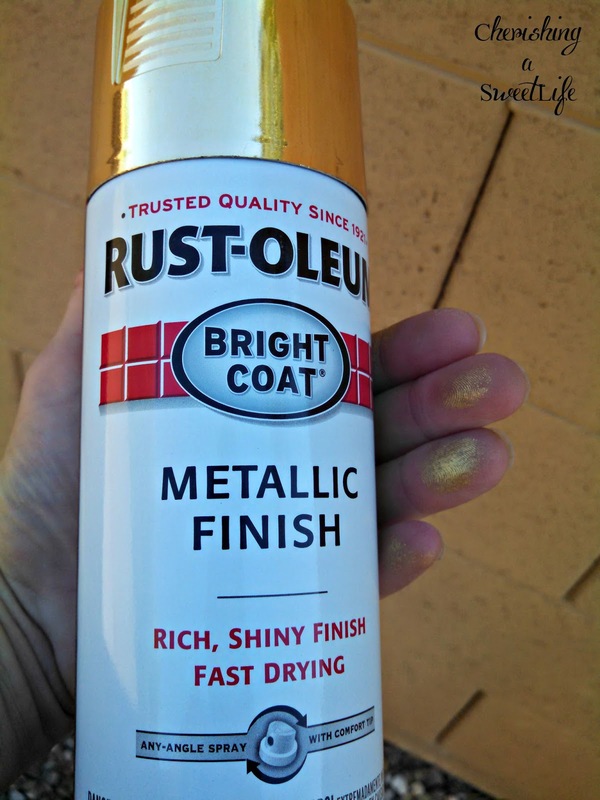 Rust-oleum did live up to it's claim, "Rich, Shiny Finish and Fast Drying", it was all of those. No sooner did I spray it on the base of the pot, it was dried. My craft store, didn't have any Antique White acrylic paint, so I improvised, and mixed White, with Toasted Marshmallow. I covered all of the pot except for the very bottom, with which I spray painted gold, and tried my best to blend it in so there wasn't an exact line, more of an ombre look to it. Finally, I coated it with a clear Polyurethane to protect it from the outside elements. It turned out ok. I just want to go back in and give it another go. 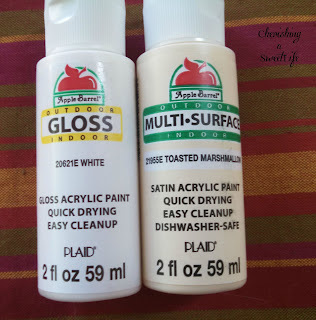 Here are 33 Ways Spray Paint Can Make Your Stuff Look More Expensive ! Sharing at these fabulous parties! 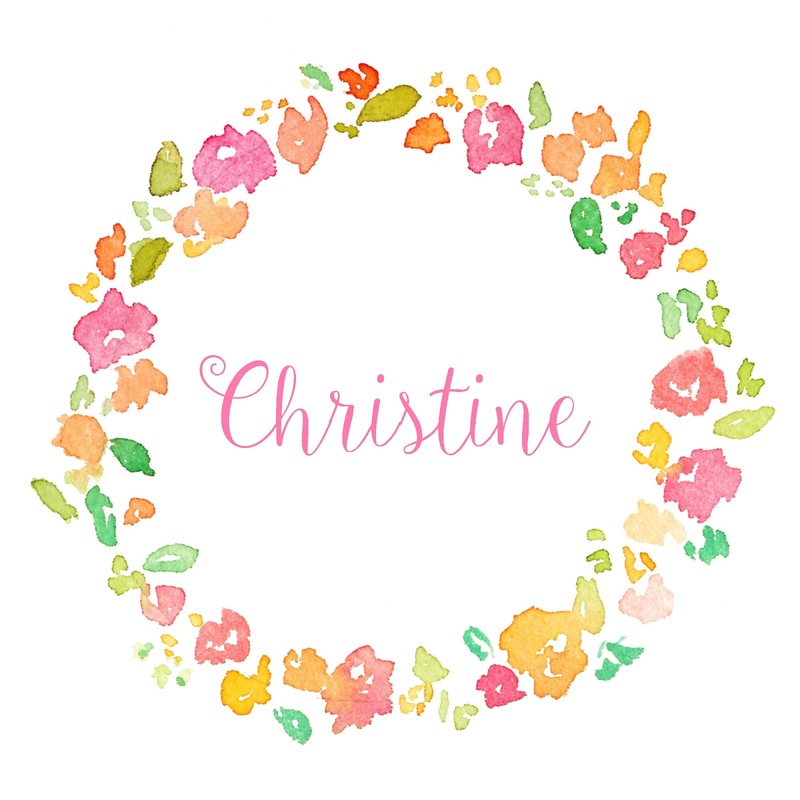 Hi Christine, this turned out great, you did a great copy of the ones on Etsy. Now you have inspired me, again. Thanks for sharing on Friday Features this week!! Girl, these are so beautiful!! I just love that gold paint! As soon as our porch is finished, I'm going to make some of these and plant a few herbs....yes, I'm copying you....these are just too cute not to!! Hugs!! Those are really cute and the color possibilities are endless. 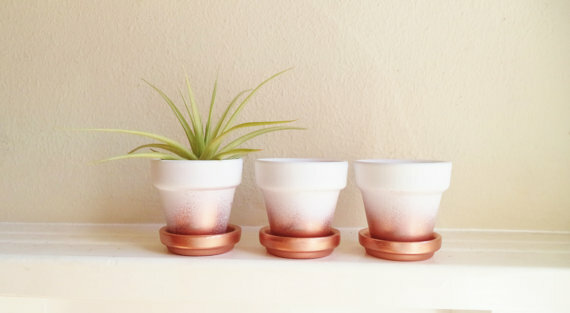 Wow, these pots are just lovely! 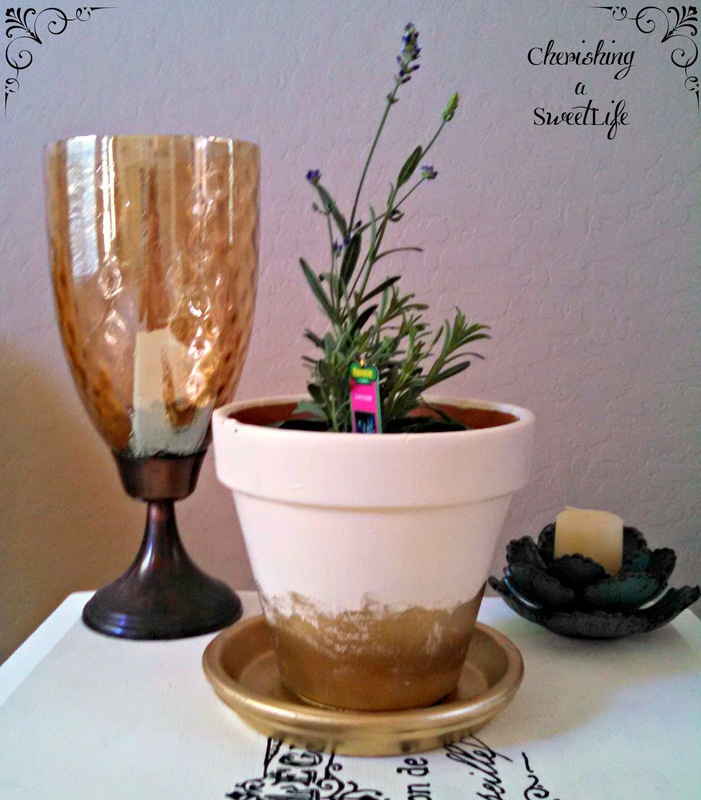 Thanks for sharing at the Weekend Blog Hop at My Flagstaff Home!